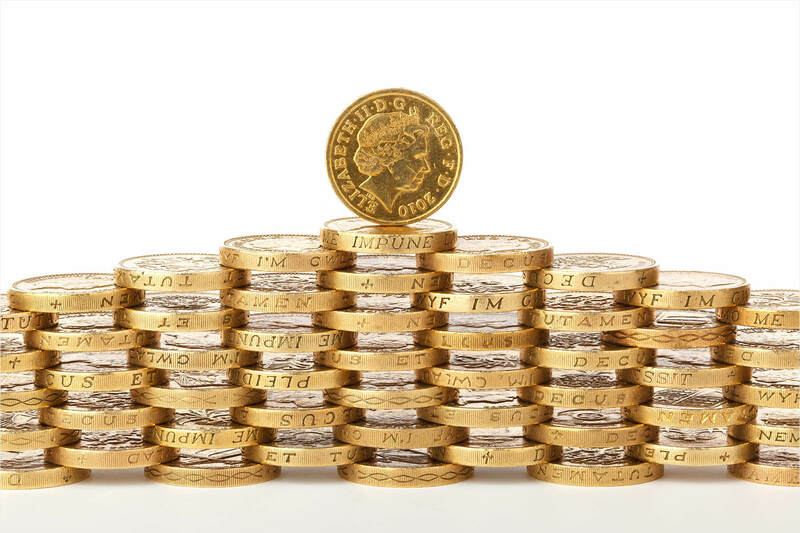 Recent figures released by the Office for National Statistics showed that UK inflation increased to 1.9% in February from 1.8% the previous month. While most of us have a basic understanding of the effects of inflation on the cost of living, what does it mean for the value of your savings? With all the controversy surrounding Brexit continuing to dominate the headlines in the UK, you could be forgiven for missing the release of some economic data in recent weeks. Indeed, as Theresa May ploughed on with her mission to get her withdrawal bill passed by Parliament, it was business as usual for the Office for National Statistics, which released its latest Consumer Prices Index reading. Figures showed that UK inflation rose to 1.9% in February from 1.8% the previous month when economists had expected it to hold steady. The reason for the increase was mainly down to the rising price of food, alcohol and tobacco, and a range of recreational and cultural goods. While Mike Hardie, Head of Inflation at ONS, said that the rate of inflation is relatively stable, Suren Thiru, Head of Economics at the British Chambers of Commerce, said “Inflation is likely to drift higher in the coming months.” Almost everyone has a basic understanding of the effects of inflation, of how it impacts on the cost of living, but what does inflation mean to the value of your savings? Put simply, inflation is bad news for savers. This is because it erodes the purchasing power of your money. If inflation is higher than the interest rate on your savings, the value of the money in your account is actually shrinking. Let us imagine that you have £100 in a savings account that is paying an interest rate of 1%. After one year, you would have £101 in that account. So far, so good. But then consider what happens if inflation is at 2%. That means that you would require £102 to have the same purchasing power that you had when you put the £100 in your account. So in real terms you have actually lost £1, not gained it. This explains why inflation can affect savings and why it is important to keep track of it. Of course, there is no definite way of knowing what will happen to inflation over the course of the next 12 months and beyond, but there are a few things to consider. Will Inflation Go Up or Down in 2019? The Brexit controversy we alluded to earlier could potentially cause inflation to increase in the future. If the value of the pound falls, then the cost of importing goods from overseas becomes more expensive which contributes to higher inflation. When we consider that the pound was worth US$1.48 on the day of the EU referendum, but is currently hovering around the US$1.31 mark, we can see that the picture is far from rosy at present. Strong economic growth can push inflation up too, as increased demand for goods and services might lead to companies raising their prices. UK economic growth hasn’t fared quite as bad as some feared since the EU referendum, but in February 2019, the Bank of England forecasted the slowest economic growth since 2009 - when the economy was in recession. Then, at its March meeting, the central bank said that the UK economy is expected to grow by 0.3% in the current quarter - up from the 0.2% previously forecasted. As with pretty much everything these days, much will depend on the UK’s withdrawal from the EU and how smooth an exit it is. The rate of inflation will be affected by the withdrawal process, as will interest rates. As mentioned above, there isn’t a reliable way of knowing what inflation will be over the next year, but it is worth remembering that it is the Bank of England’s job to keep inflation at 2% and they have done a pretty good job since they were given that responsibility in 1997. Ultimately, if you are a saver, there is a general rule regarding inflation. If you are saving for a short-term goal, then putting your cash in a savings account might be best, as you can essentially disregard inflation for the limited time that your money is saved. However, if your goals are more long-term, you need to keep inflation in mind. Of course, the best way to beat the negative effects of inflation on your savings is to invest in something that gives a better return than the current rate of inflation. However, investing in almost anything involves a greater risk than a savings account, so it is all about finding a level of risk you can tolerate, where you weigh up the potential risks against the potential rewards. What is the Future of Alternative Finance?